Home body dangerous hair health health news man pubic hair sexual woman worldhealthinfo WHY IS IT SO DANGEROUS TO REMOVE YOUR PUBIC HAIR? WHY IS IT SO DANGEROUS TO REMOVE YOUR PUBIC HAIR? According to the latest survey, most women remove all the hair from their intimate zone. Nowadays this has become normal and even necessary, but many women do not know anything about the side effects. Scientists have revealed that women are not aware of the hazards of shaving their pubic hair. The skin in the genital area is very sensitive and prone to cuts and wounds. 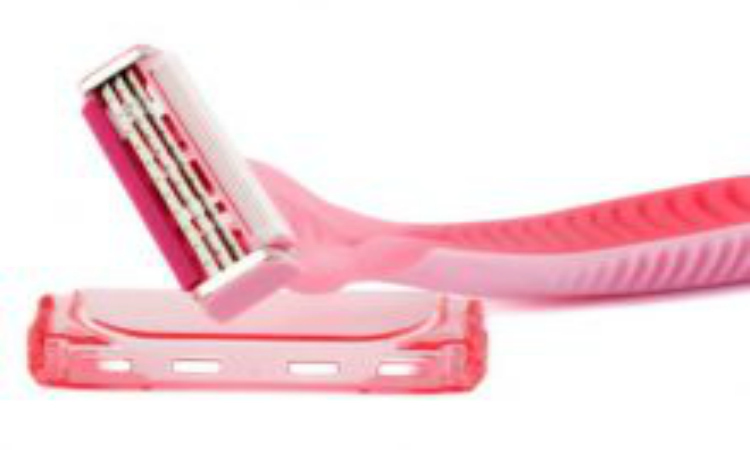 Many women even feel a tingling sensation while shaving. The part below the waist is full of sweat glands. This means that the area is an ideal environment for bacterial growth. Also, if the skin has a small cut, there is a high risk of infection. It is important to note that the pubic hair in some way is an obstacle for the sexually-transmitted diseases.